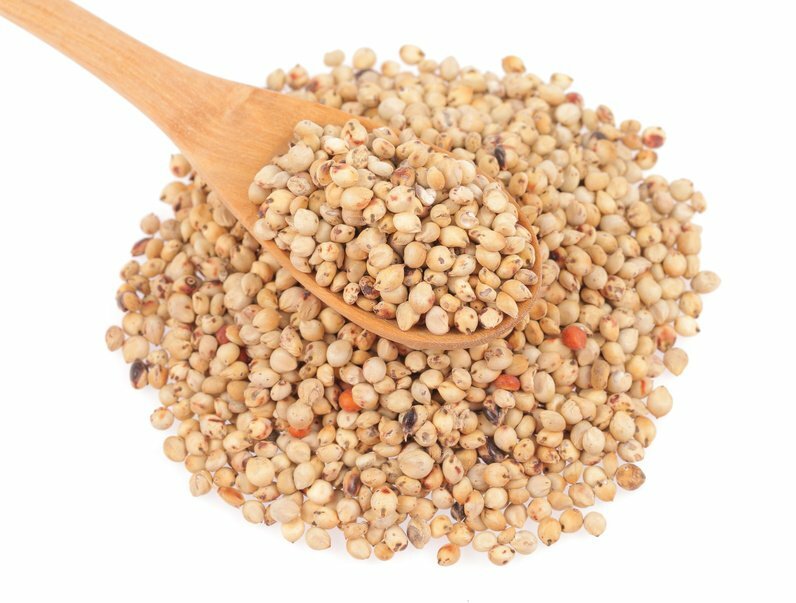 The Czech Agriculture and Food Inspection Authority (CAFIA) has found 9 defective batches of sorghum products that contained atropine and scopolamine, alkaloids hazardous to human health, which may not occur in food in any quantity. The following products made by Adveni Medical s.r.o. are concerned. These substances can get into flour by contamination from the fields from plants containing alkaloids (e.g. plants of the solanaceae family). They may not occur in food but, as for health, the consumed quantity is decisive. CAFIA advises all consumers who have the above mentioned batches at home not to consume them. The inspection has also ordered to withdraw the products from the market and notified to RASFF, the European system of rapid warning of the problem.